A decision Barbara made during her darkest days in Gotham City returns to haunt her! What was it? 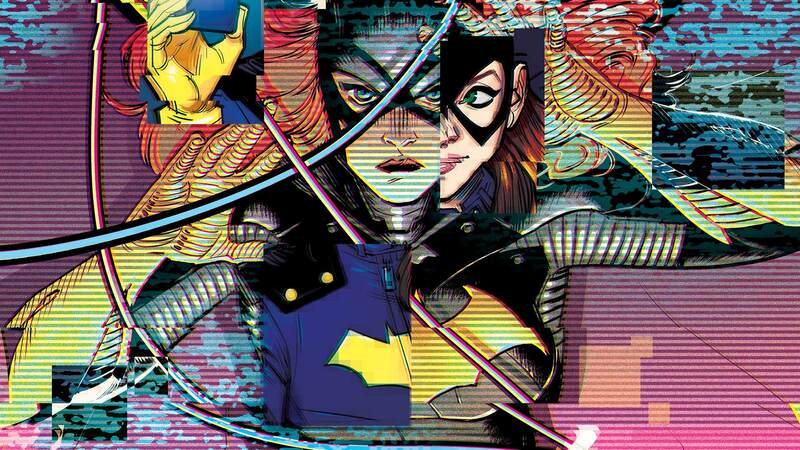 And how does it tie into the evil impostor Batgirl? Find out here!